Medical studies widely support the theory that skin concerns and ageing are significantly caused by inflammation. Our no downtime treatments and our active skin products work to enhance the health of the skin and counteract the general stresses of living in the 21st century and our harsh Australian climate. We are all about getting the balance right and putting back in what our daily living takes out. 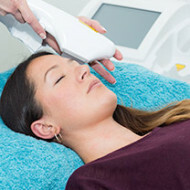 Looking for a stand alone treatment to feed and nourish the skin? We have these too. 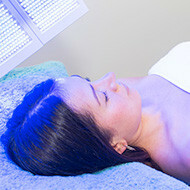 Come in and relax while we pamper your skin and nurture it with the ingredients it needs to stay healthy. 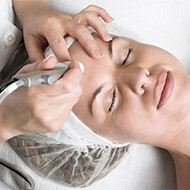 We can then apply mineral make-up so you leave the clinic ready for any engagement. We strongly believe in incremental improvements in your skin over a lifetime. By using our skincare and experiencing our treatments, we can achieve wonderful results and although we all like to think a quick fix is possible, we believe in skin health for life.